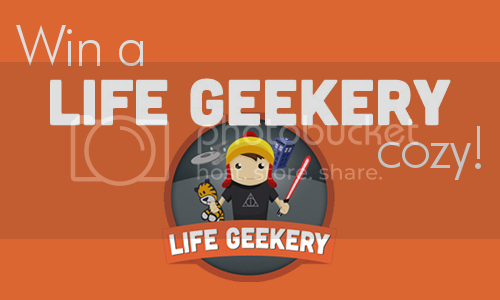 Here's wishing you a happy Friday ... and luck in winning a Life Geekery cozy! The various ways to enter are in the Rafflecopter widget below. Please also be sure to leave your name and your email address in your blog comment so that I can get in touch with you if you win! The contest closes at midnight, Friday, Aug. 23, and I'll post the name of the winner Aug. 26. Thanks so much, Nikki and Matt, for sharing such an amazing craft with us! And good luck to all of you who enter! These are so cute! That Narwhal must be mine! I'd choose a Frodo Nook cozy, of course! If I were to win, I would choose Dr. Who for a Kindle...for my daughter who is going off to college next week! Ahhh! Just in time for my new phone! 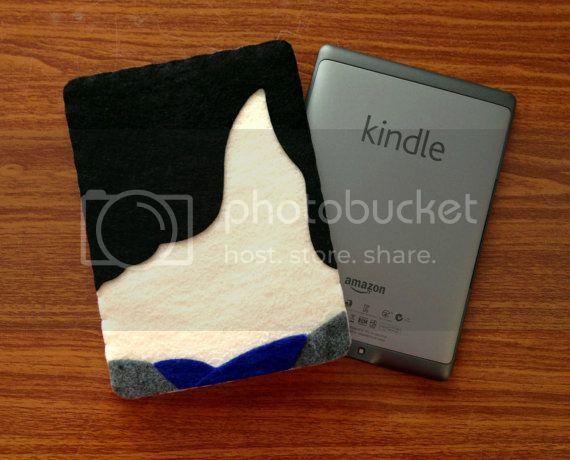 However that 11 KIndle fire cozy is so stinkin cute! Oh my word....love these so much! And I just got a shiny new Kindle that is desperate for a cover! I'd be torn between the shark, Pickachu and R2!! MAL AND JAYNE COSTUMES?! Excuse me while I go creep. 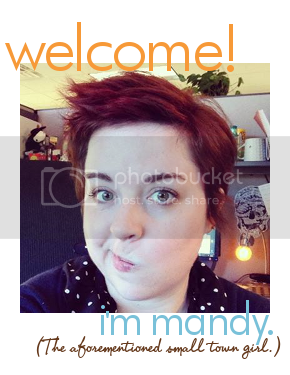 holy crap- it seriously took me like 24 hours to make a decision. they're all sooo fraking fantastic. the ewok/10/bilbo... aw god i'm questioning my decision!!! posting so i can't go back!! These are awesome! I love all of them. 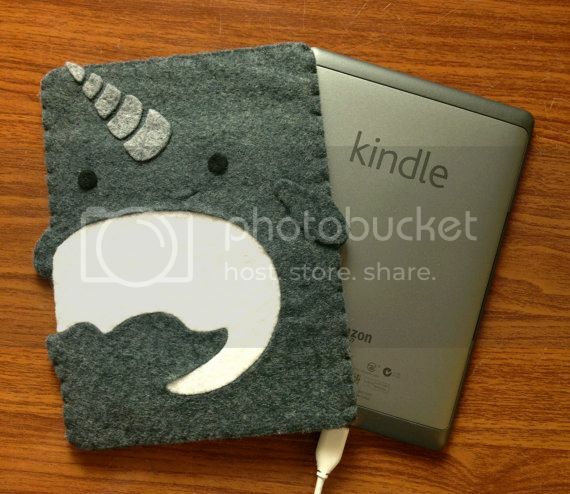 I definitely want one for my Kindle. Some of my favorites are the ewok, harry potter, jayne and sherlock. If forced to pick I would have to do harry potter. I love all the details yet it looks so clean and neat. Ahh they're so stinkin' cute! I LOVE the ewok one and the R2d2 one makes a close second. 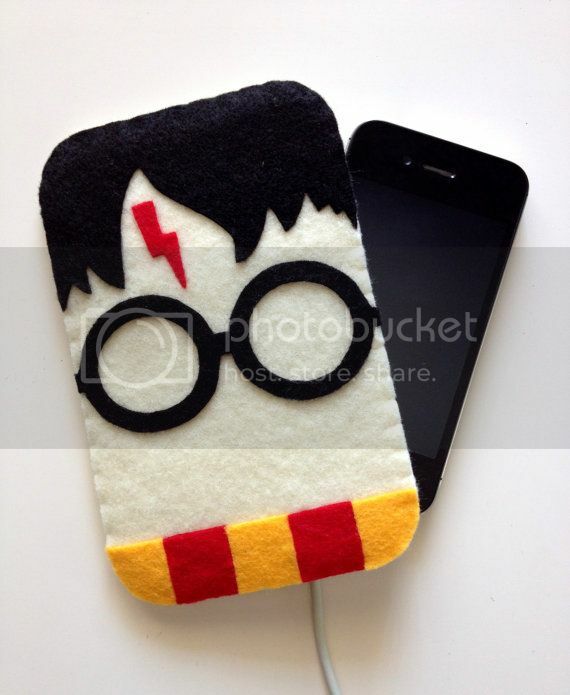 I'd get it for my phone because I don't have an ipad/kindle. Thanks for hosting! Eeep! Digging the Harry Potter one. How cute!! 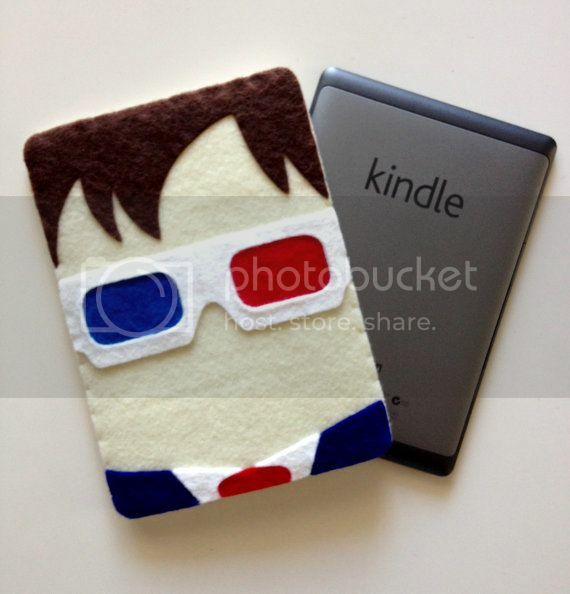 I'd probably get one of the Doctor Who ones, still deciding if the Smith or Tennant one, for my kindle. Such an awesome idea. I love the Potter one! 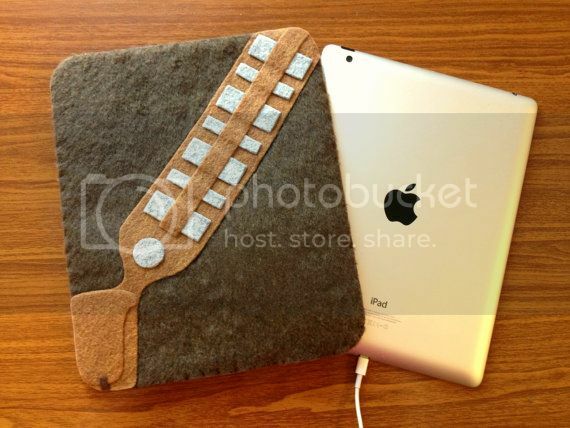 I would choose a Harry Potter one for my iPad mini, but my husband would be thrilled with a Doctor Who one! They are all so cute!